 Extreme use of the wi-fi during ICANN61 in San Juan, has led to a temporary power depletion in Puerto Rico. According to local officials, more than 800 gigawatts of energy were consumed during the first 24 hours of the ICANN conference, as the free wi-fi was used by more than 2,000 attendees. “We are facing severe power consumption, thanks to ICANN61” said Puerto Rico interim vice mayor, Jesus Padillo. “Asked them to switch to environment-friendly dial-up for the remaining days of the conference, to eliminate 98% of this power waste, but they said the multi-steakholder model document discussion requires broadband,” added Padillo, visibly dejected. 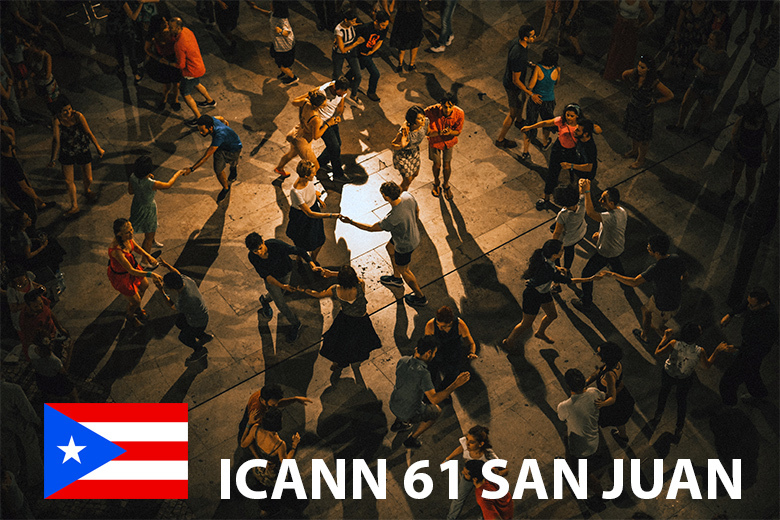 Thousands of ICANN61 participants flocked to the great beaches of San Juan on Sunday, to enjoy the day, and many European attendees braved the icy waters, swimming in speedos. The day ended with a cocktail party, and Luis Alfonso Rodríguez López-Cepero performed “Despacito” for the cheering crowds, until the early morning hours.  ICANN61 continues today Monday with a full agenda – click here for the schedule.